Where does California Stand on Affirmative Action? The United States is diversifying rapidly along the lines of race and ethnicity, and perhaps nowhere is that more apparent than in California, a state where no racial/ethnic group is a majority (California has been a majority-minority state since 2000), and where Latinos are now the largest racial/ethnic group among residents in the state. The growing diversification of California’s electorate is unmistakable. While in 1994, 77% of registered voters were white, 11.4% were Latino, 5.9% were African American, and 4.4% were Asian American, by 2012 these figures had changed dramatically, to 55.6% white, 24% Latino, 10.3% Asian American, and 6.9% African American. This is a remarkable transformation in the electorate over 20 years, and a sign of even greater change to come as Asian Americans and Latinos are among the fastest growing groups in the state. Given this context, it is critical for public opinion surveys in California to reflect the diversity of its electorate. This report presents the results of interviews conducted by Field Research Corporation from August 14 to 28, 2014, of 1,280 registered voters. Interviews were conducted in English, Spanish, Cantonese, Mandarin, Korean, and Vietnamese, with supplemental interviews of Asian American registered voters to produce more reliable estimates of public opinion. Non-Hispanic whites are pessimistic about the direction of the country, but not about the direction of the state. They give President Obama low approval ratings, and Congress even lower ratings. They are supportive of the death penalty, including speeding up the process to avoid long delays. Finally, they are also supportive of affirmative action programs that relate to jobs and education. Latinos are pessimistic about the direction of the country, and ambivalent about the direction of the state. They give President Obama a net positive approval rating, and a net negative rating for Congress. They are supportive of the death penalty, but are more divided when it comes to speeding up the process to avoid long delays. Finally, they are strongly supportive of affirmative action programs that relate to jobs and education. Asian Americans are ambivalent about the direction of the country, and positive about the direction of the state. They give President Obama a net positive approval rating, and a net negative rating for Congress. They are supportive of the death penalty, but are more divided when it comes to speeding up the process to avoid long delays. 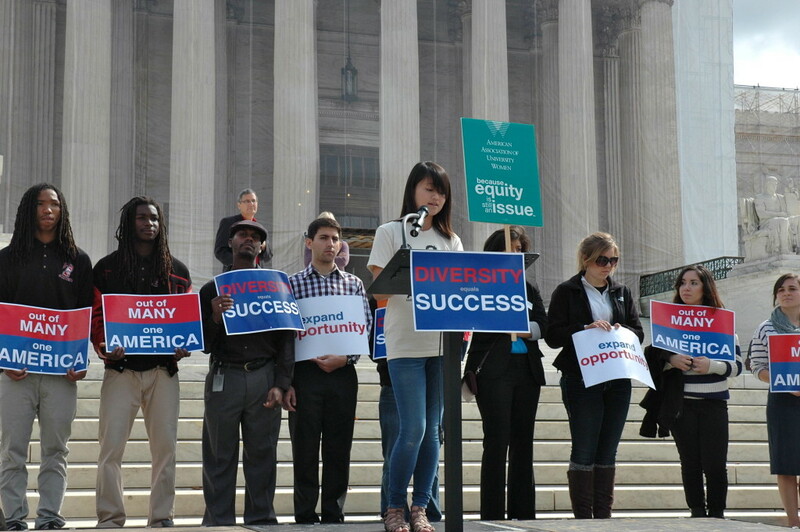 Finally, they are supportive of affirmative action programs that relate to jobs and education, and this support also holds true for detailed origin groups such as Chinese Americans and Vietnamese Americans. African Americans are the most optimistic about the direction of the country and the state. They give President Obama high approval ratings, and Congress very low approval ratings. They are very supportive of solutions to move away from the death penalty to life imprisonment, and are also very supportive of Affirmative Action programs.